Being highly allergic to fragrance leaves few options for body washes. 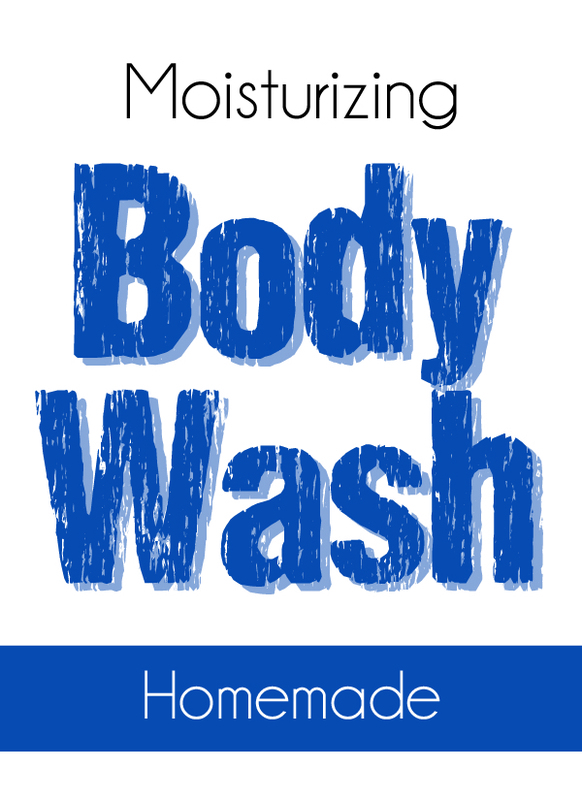 After years of trying different brands and paying a fortune for fragrance free body washes, I decided to make my own. I tried a few recipes and this is what I came up with. It cost me about $5 per 8oz bottle to make. It is super quick and easy to make. The body wash is rather thin, but when applied with a pouffy, it lathers right up!